The Lake Amphibious Seaplanes are the only single engine boat-hulled amphibians in production in the world today. The company has historically provided factory direct product support for its Seaplanes. This product support coupled with factory flight and maintenance training is available to every aircraft purchaser. 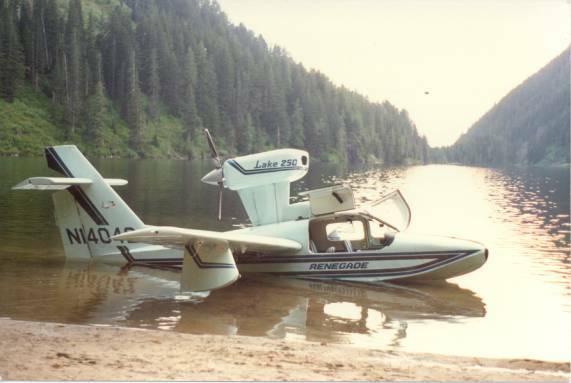 Lake Aircraft has been manufacturing fine amphibious Seaplanes for over forty-five years. 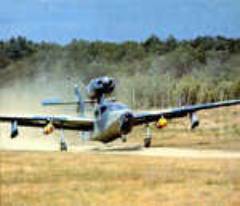 Its founders came from the successful design teams at Republic and Grumman Corporation. With its origins rooted in such great amphibious aircraft as the Goose, Widgeon, Mallard and Albatross, the company initially flew its first model, the Skimmer, in 1948. In the ensuing years, new models with higher horsepower and greater cabin capacity were introduced; each one building on the success of its predecessor and introducing improvements in operational capability. 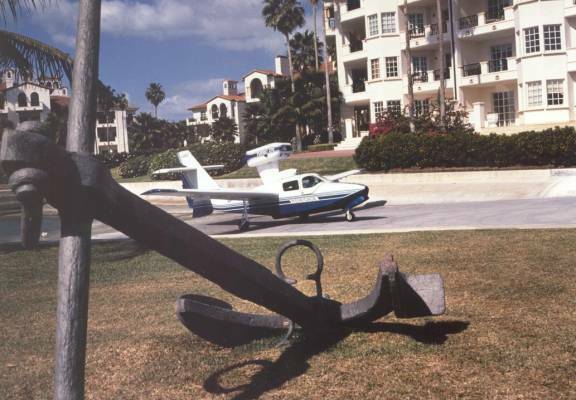 A growth version of the famous Lake Buccaneer was introduced in 1983 and named the RENEGADE and SEA FURY. Catering primarily to the civil/general aviation markets, our amphibious family of aircraft has received wide acclaim from such buyers as sportsmen, professionals, entrepreneurs and air taxi operators throughout the world. Our Amphibians will outperform any float plane in production today. Our company drew on fifty years of proven design, production and product support to develop a multi-role, special use amphibian. 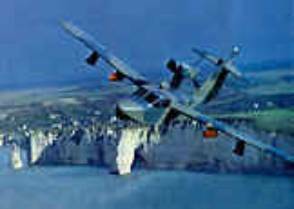 This aircraft, designated the SEAWOLF and introduced to the world at the Paris Air Show, was designed to meet the various and complex requirements of government and organizations in a cost effective manner. If your use profile calls for search and rescue, reconnaissance, or interdiction, the Seawolf is unequaled.